Back to the 80s with Theophilus London & Tame Impala. ‘Only You’ is the Tune Of The Week. ‘Bohemian Rhapsody’. Is it worth watching or not? The Spring vibes you need are all in one song, by Jack Savoretti. This is the Tune Of The Week. “Prayer” by Prospa, is the dancefloor banger Tune Of The Week. Listen Loud! Ο βασιλιάς της Pop Michael Jackson δέχεται παγκόσμια επίθεση. 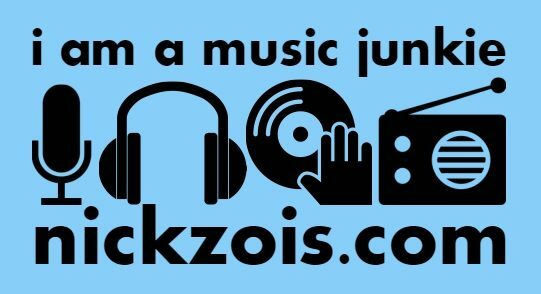 Enter your email address to become a music junkie and receive notifications of new posts by email.